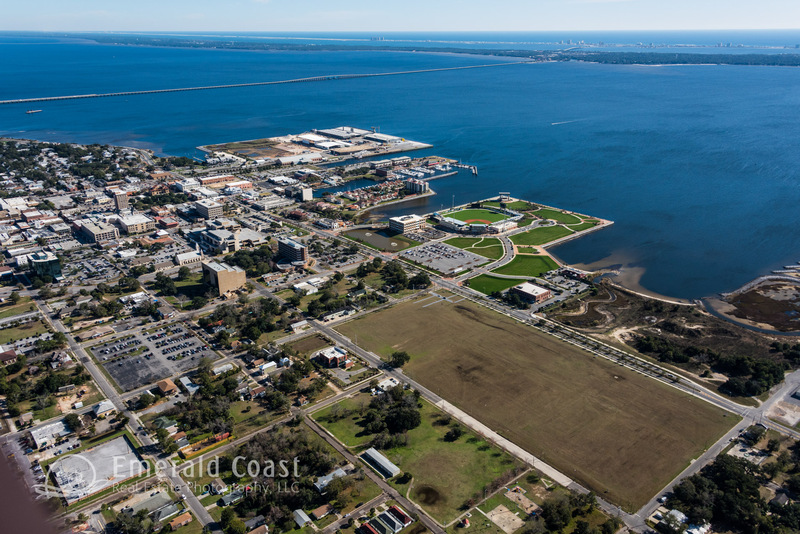 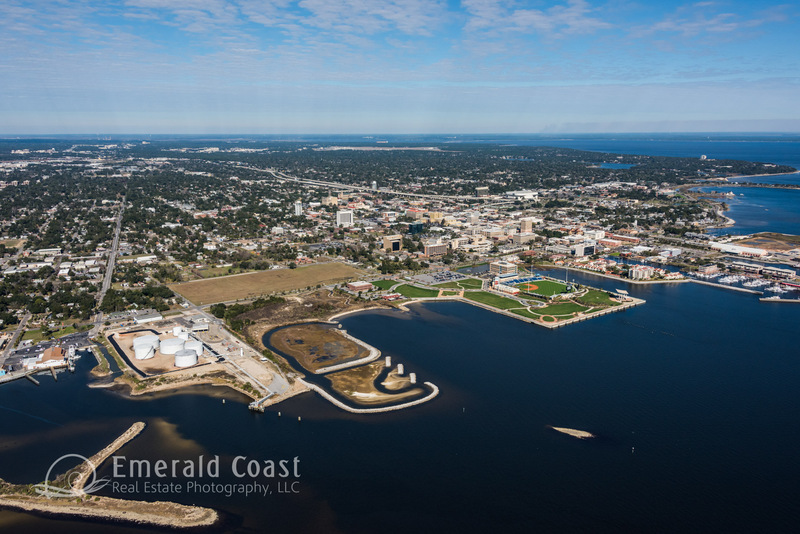 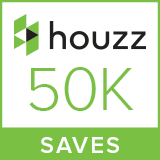 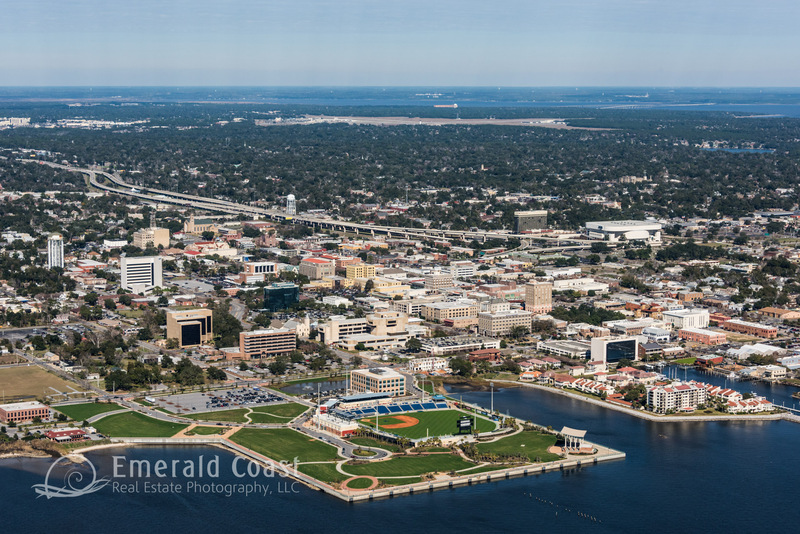 Our portfolio includes imagery from Pensacola, FL to Panama City Beach, FL, highlighting beachfront development, aerial photos of specific neighborhoods and communities, coastline views, state parks, and abstract views of the area’s beautiful landscape from a unique aerial perspective. 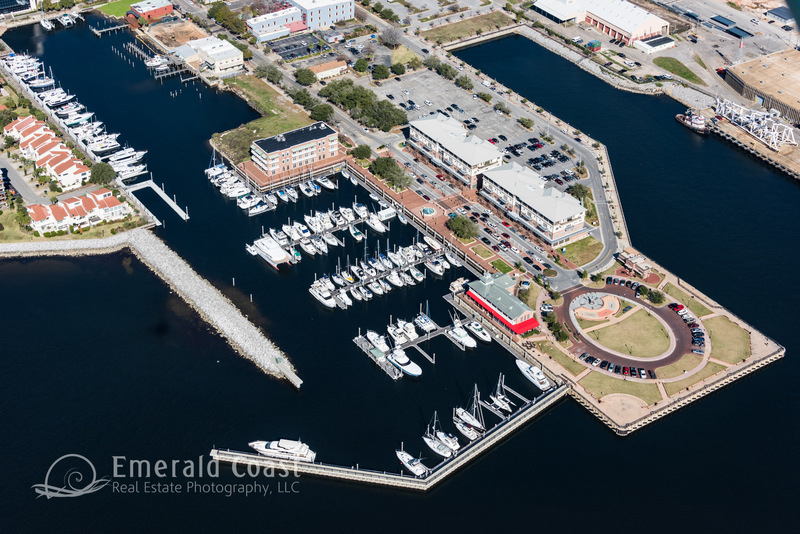 Please inquire as to specific imagery needs. 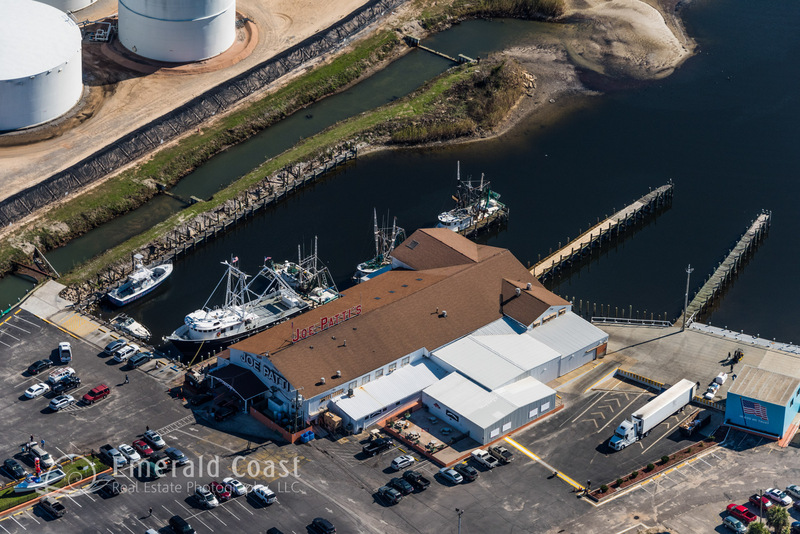 We are able to capture specific views on request, or on upcoming flights.